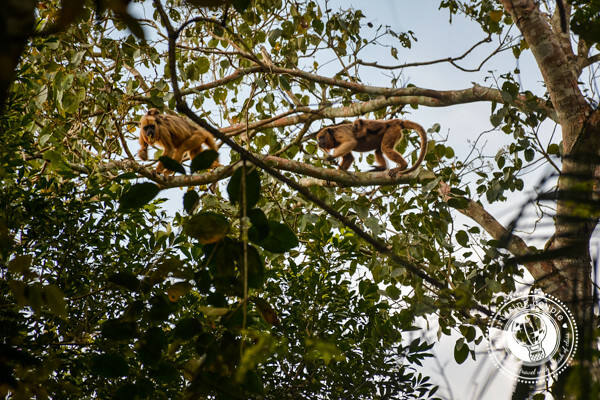 The Amazon may get all the hype, but the world’s largest tropical wetland—the Pantanal—boasts some of South America’s finest opportunities for spotting wildlife. 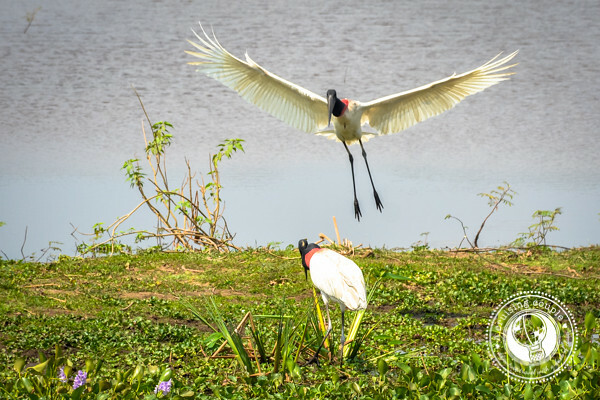 From jaguars to jabirus, here are just a handful of the spectacular scenes we discovered on our recent trip to the Pantanal, Brazil! 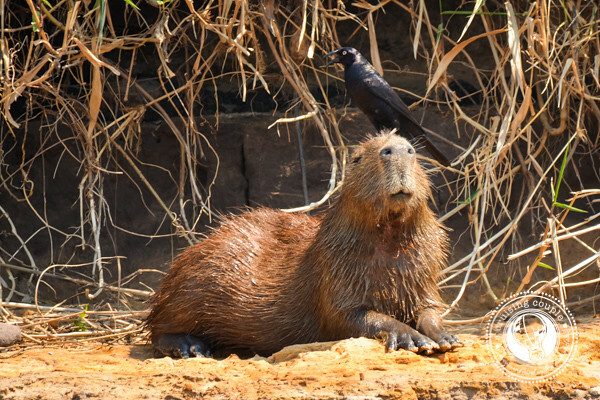 They might be the world’s largest rodent, but they are absolutely adorable. 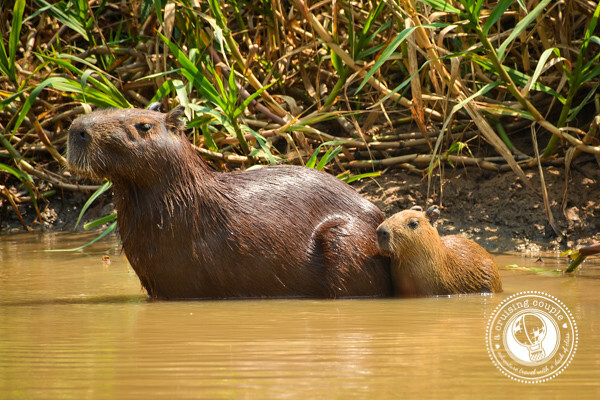 Capybaras are all over the rivers and streams of the Pantanal. 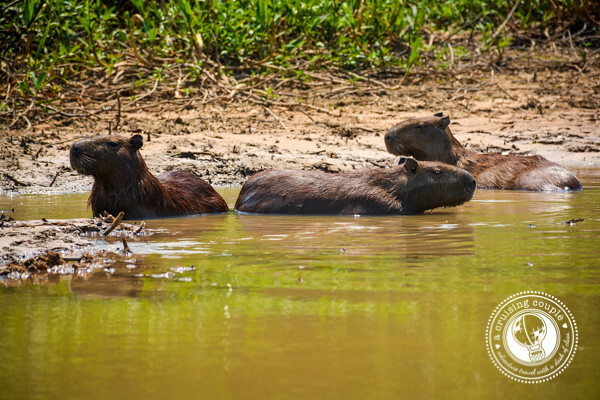 You can’t miss families of capybaras swimming or cooling off in a makeshift mud bath. 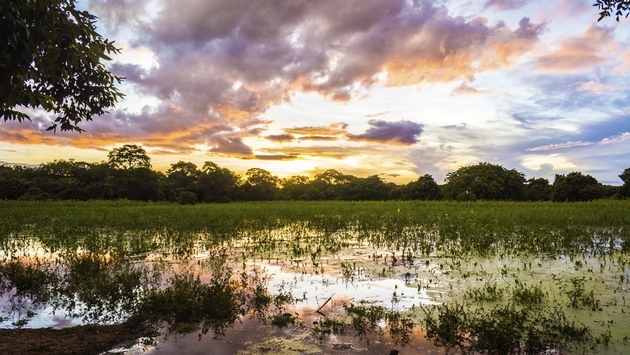 Millions of cayman call the Pantanal home. 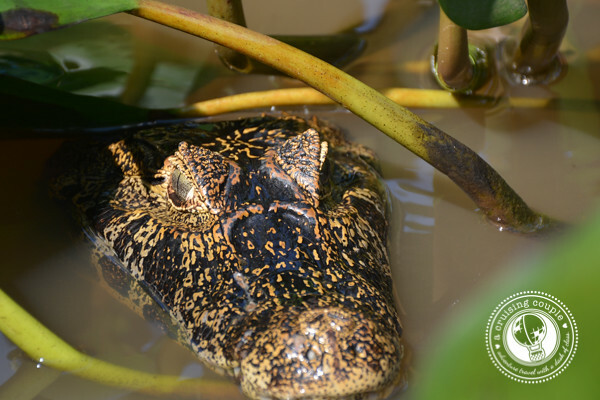 You’ll likely see them soaking in the sun along the banks of the river or popping their head out of the water alongside your boat. 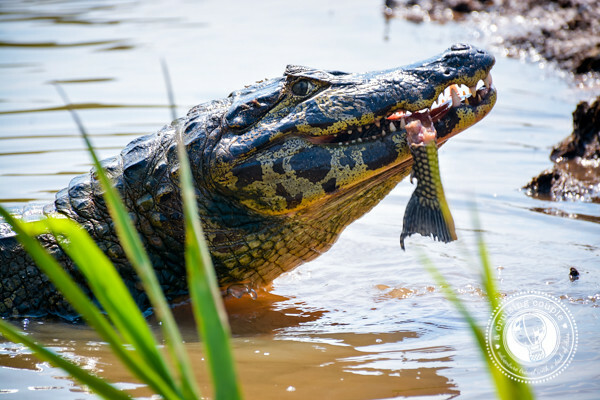 Don’t worry—they prefer dining on fish to fingers, though we wouldn’t necessarily recommend diving in. 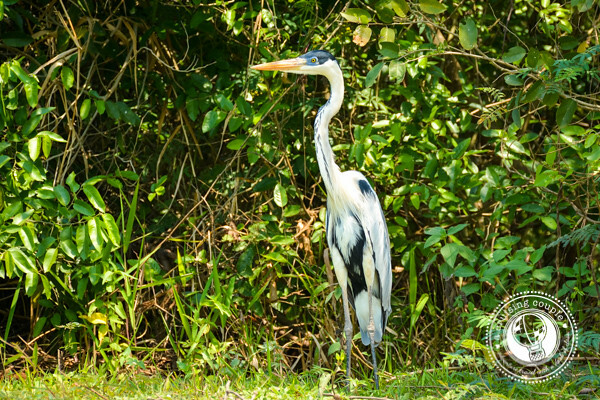 The Pantanal’s first claim to fame was its diverse and colorful bird species. 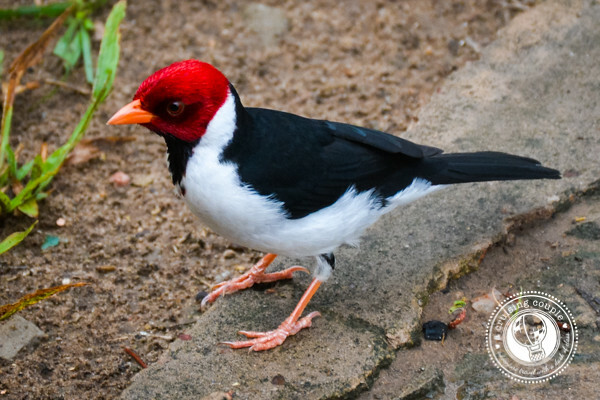 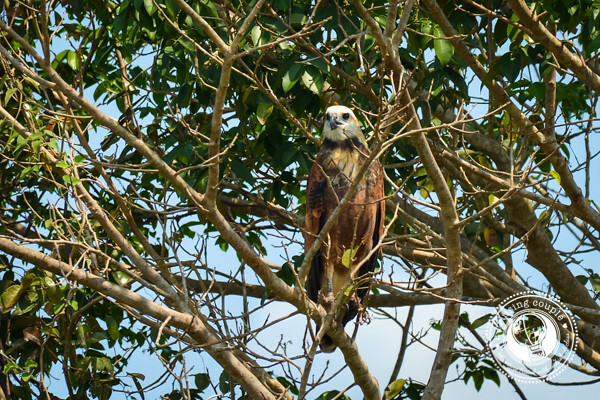 It’s thought that the region is home to more than 1,000 different kinds of birds. 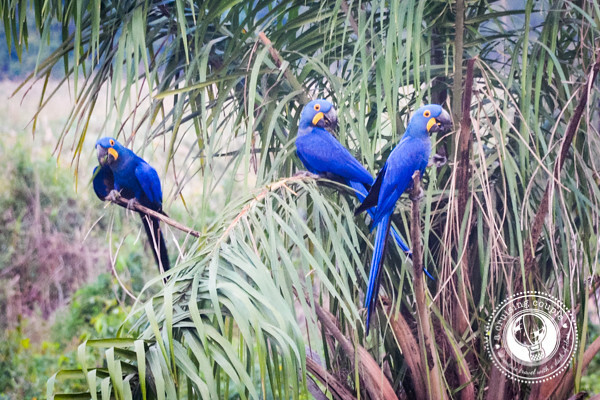 Don’t miss the rare Hyacinth Macaw, the largest macaw in the world, and the Jabiru Stork, the symbol of the Pantanal. 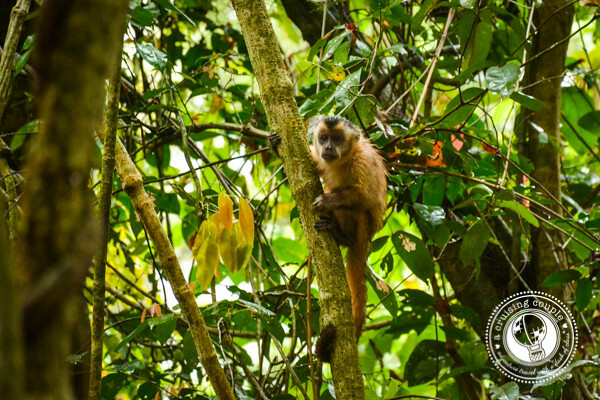 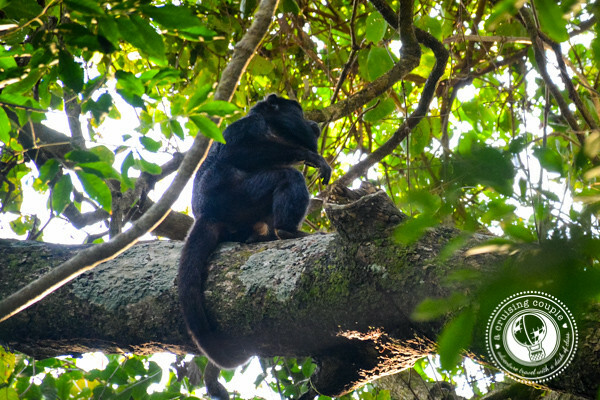 Capuchin and Howler monkeys leap through the trees, and can even be spotted traveling together. 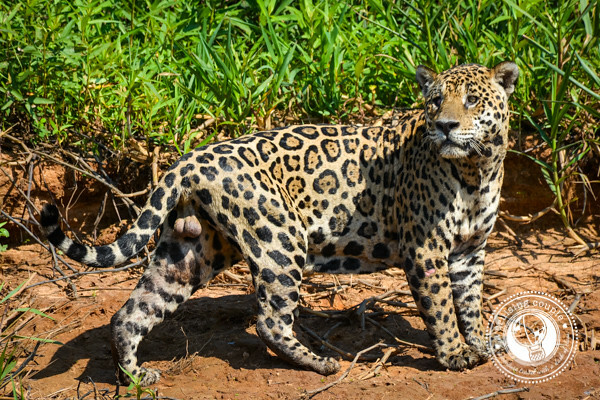 For many (ourselves included) the biggest draw to the Pantanal is the opportunity to see a jaguar, the largest carnivorous mammal in Central and South America. 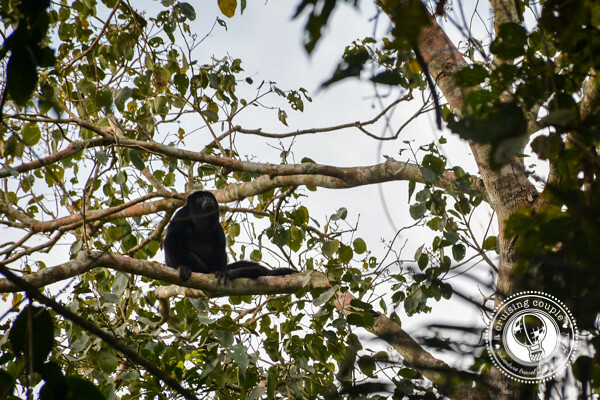 We were lucky enough to spot this magnificent animal two days in a row, the second encounter being the most intimate as he allowed us to float alongside him for nearly an hour. 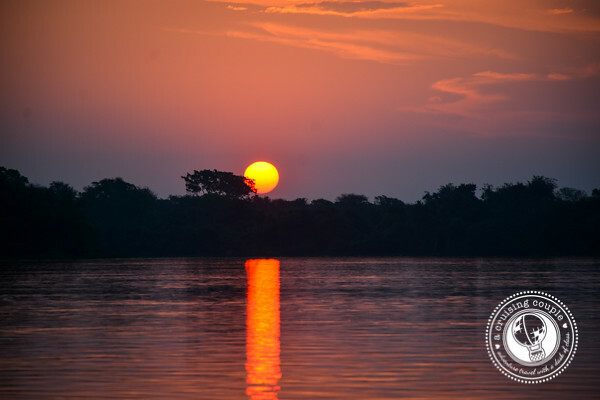 After a full-day safari through the Pantanal, nothing is better than kicking back with a beer and soaking in the immense beauty of nature. 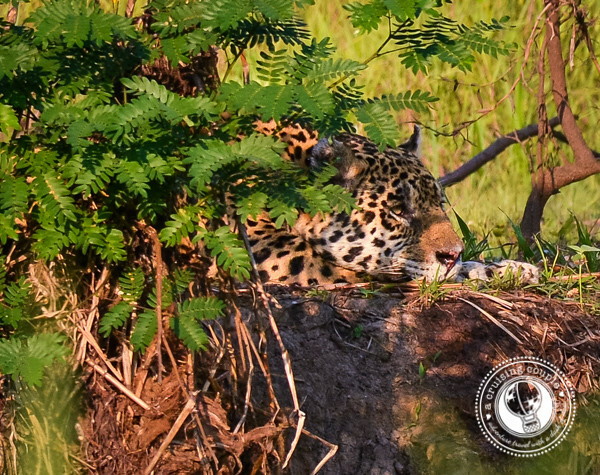 If you’re eager to spot a jaguar but want to travel in a responsible way, we recommend booking a tour through the Jaguar Ecological Reserve. 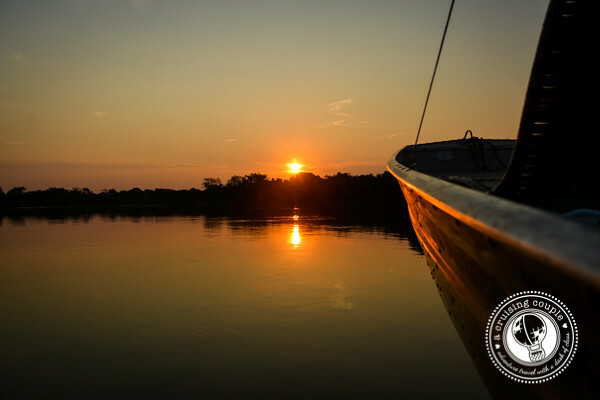 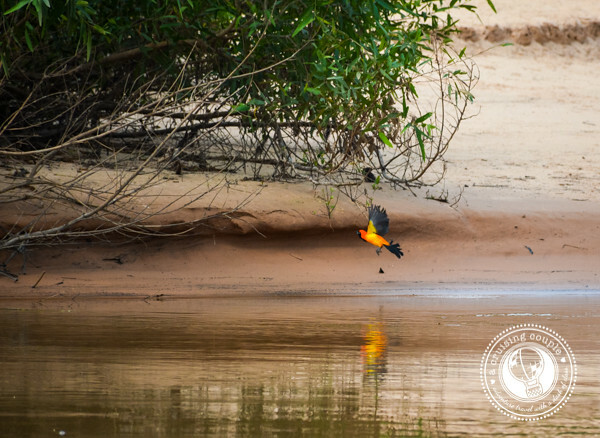 You won’t get luxury, but you will get a once-in-a-lifetime opportunity to experience the biodiversity of the Pantanal. 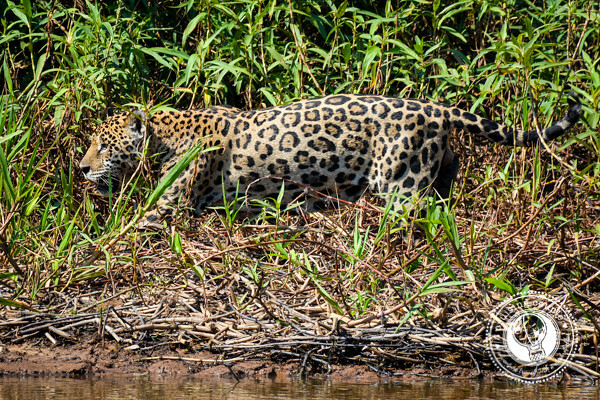 The best time to visit the Pantanal is during the dry season, April – October, when the water recedes and jaguars take to the banks of the rivers. 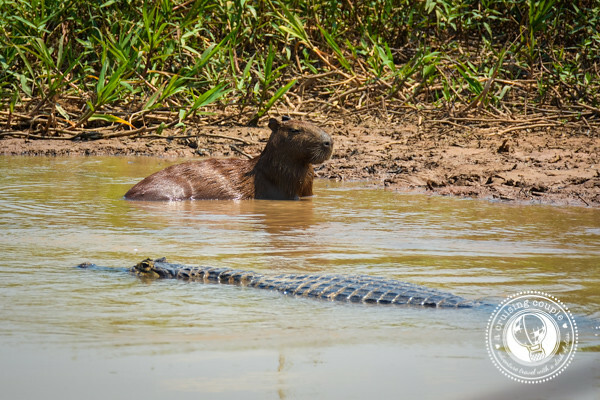 Expeditions into the Pantanal leave from both Cuiaba and Campo Grande. 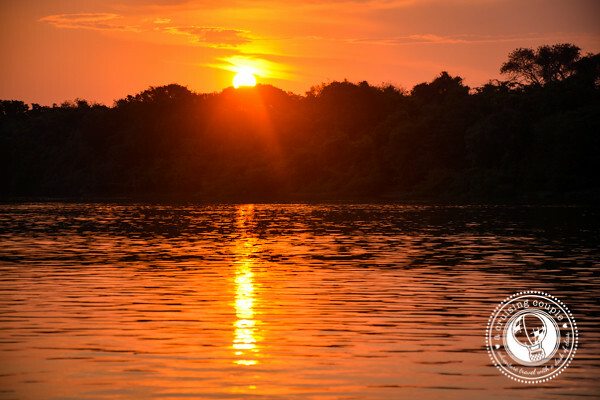 We opted to base ourselves in Cuiaba, where a stay at the 5-star Gran Odara Hotel makes a wonderful retreat after a few days of mosquitoes and regulated electricity at the jungle lodges. 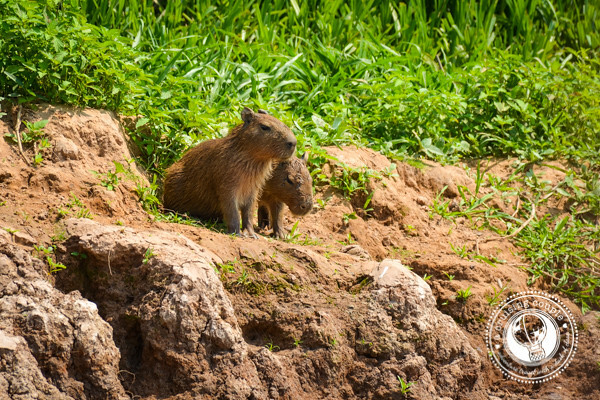 Thousands of square miles of flooded grasslands, savannas and tropical forests are waiting for you in Central Brazil! 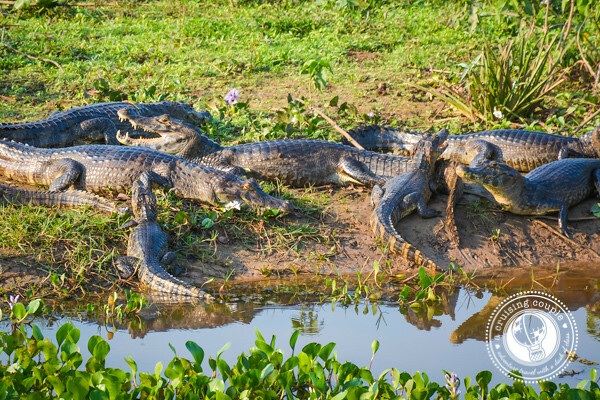 Do these photos have you ready to hop on the next plane to the Pantanal?